Photo by Kyle Besler / Shutterstock.com. This 10-track workout playlist celebrates 26 years of Backstreet Boys. 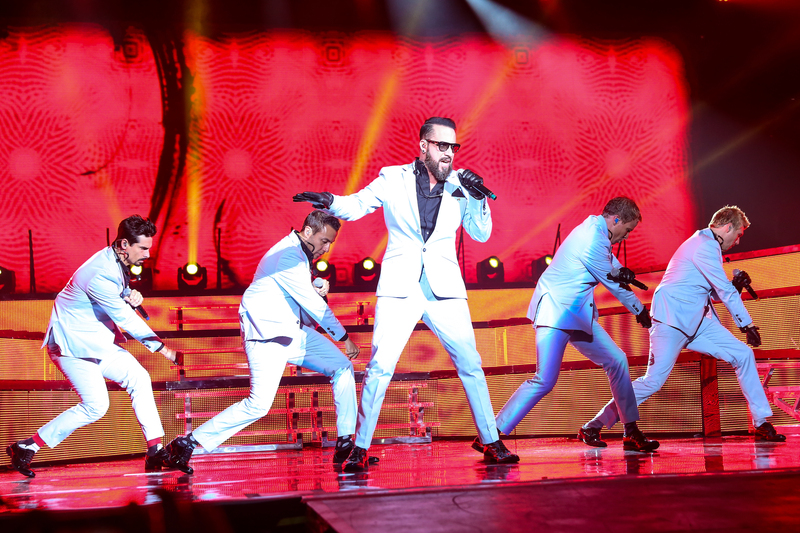 When the Backstreet Boys formed in 1993, few thought they’d still be kicking it in 2019. After all, most boy bands never manage to churn out a single hit. For the few that do, fame is generally fleeting. Nevertheless, these fellows beat the odds at the outset and continue to do so—most recently with their ninth album and a new Las Vegas residency. To that end, we’ve taken a wander through the Backstreet Boys’ back catalog to collect a few of their finest workout tracks. 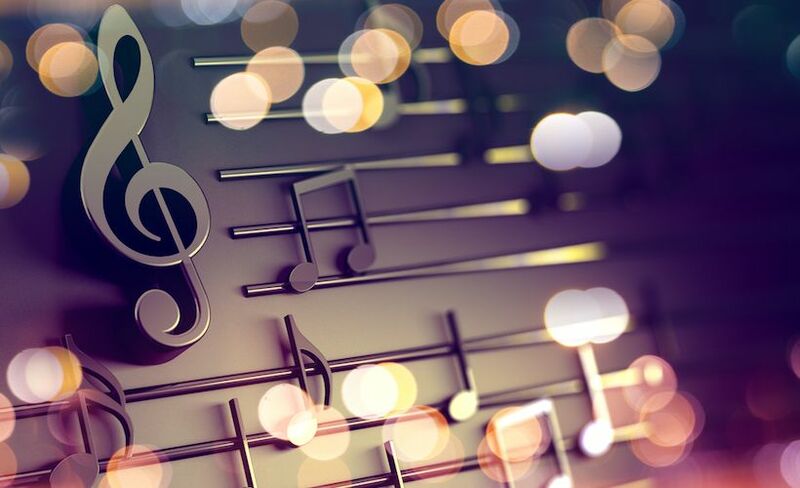 At a glance, these highlights may be the hits that provide directions for how the Backstreet Boys want their hearts handled (namely, “Don’t Go Breaking” them and “Quit Playing Games” with them). With these ground rules established, the rest of the list is littered with blockbuster hits like “Larger Than Life” and “As Long As You Love Me.” These are counterbalanced by recent singles like “No Place” and “Chances.” Finally, there are a pair of collaborations—one with Florida Georgia Line (which fits nicely with the Backstreet Boys’ gradual shift to more rustic material) and another with predecessors New Kids on the Block (who are likely their closest peers in both sound and longevity). In the end, if you’re not into BSB, this playlist isn’t going to win you over. If you were able to resist the climactic hook of “I Want It That Way” the first time around, you’re likely immune to it for life. But if you do have a fondness for these dudes—or pop in general—their catalog is likely part of the collective unconscious. 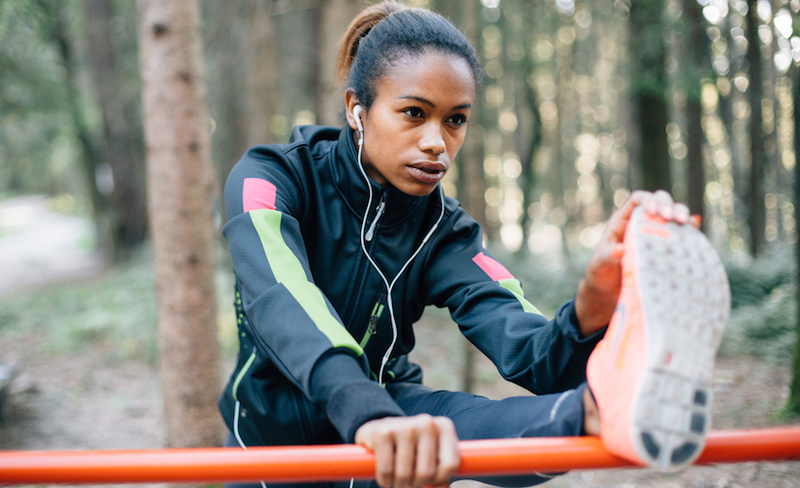 When you’re looking for something to round out your workout playlist, here are a few options to consider. 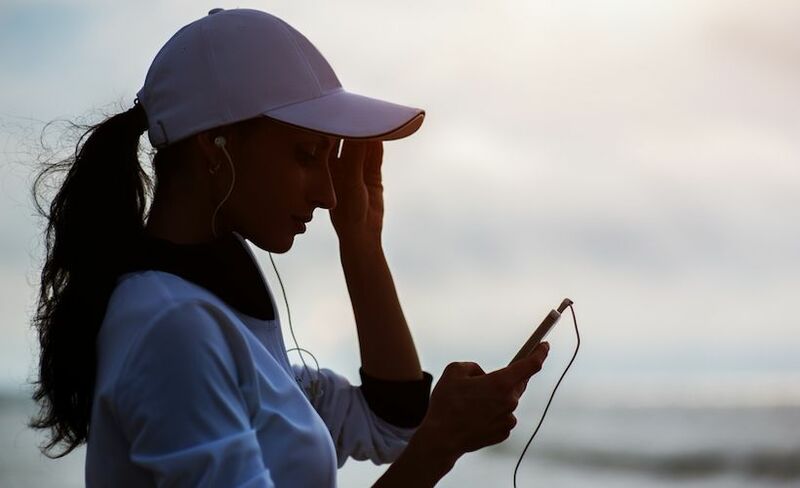 To find more workout songs, folks can check out the free database at Run Hundred. Visitors can browse song selections there by genre, tempo and era to find the music that best fits their particular workout routines.